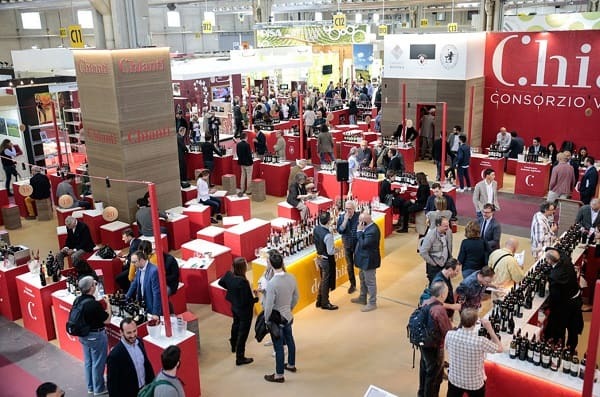 Vi aspettiamo al #vinitaly da Domenica 7 a Mercoledì 10 aprile!! Ci trovate come al solito al padiglione 10 Stand H2. We are waiting for you at #vinitaly from Sunday 7th to Wednesday 10th !! You will find us as usual in Pad 10 Stand H2.